Preheat oven to 375 degrees. Lightly rinse portobello mushrooms and pat dry. 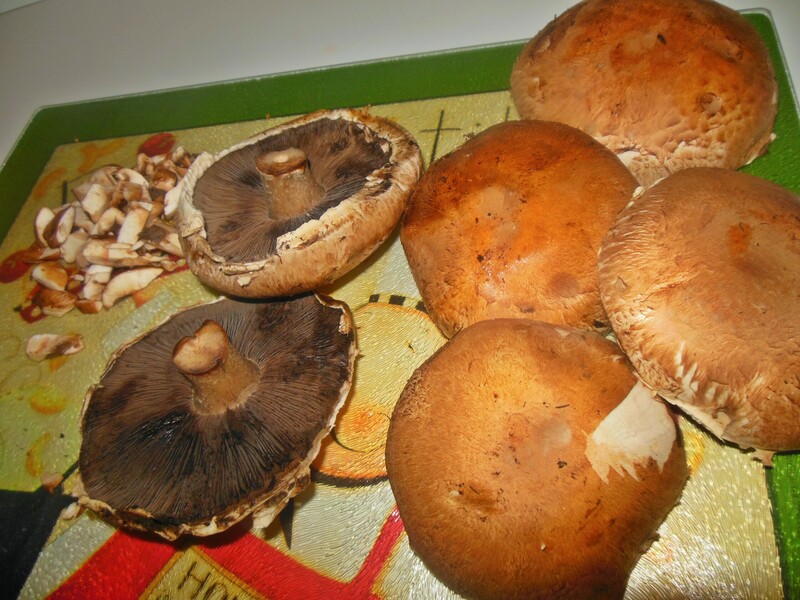 Cut the stems off of the mushrooms and use a spoon to hollow out the middle of the mushrooms. Toss the mushrooms in olive oil and place to the side. 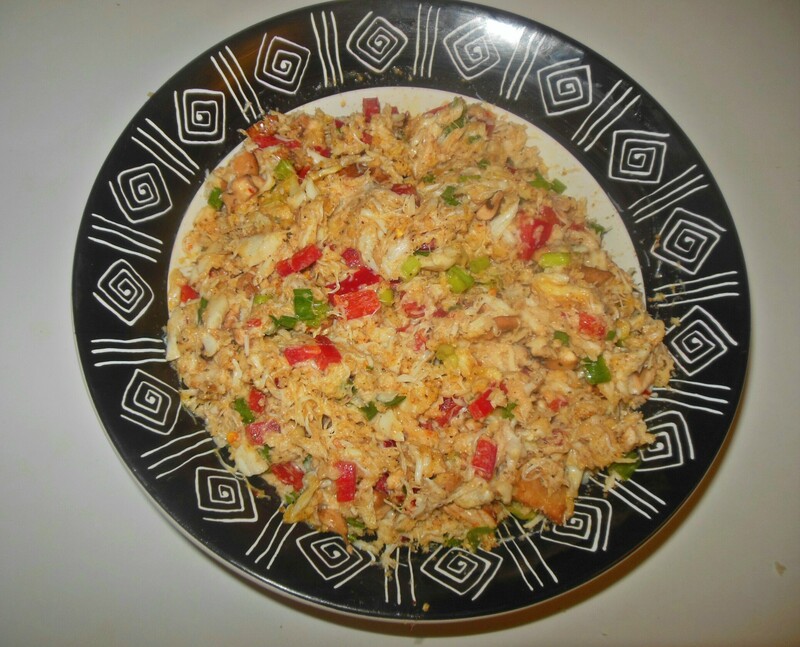 Combine crab, diced mushrooms, red pepper, green onions, egg, mayo, seasonings and bread crumbs in a large bowl. 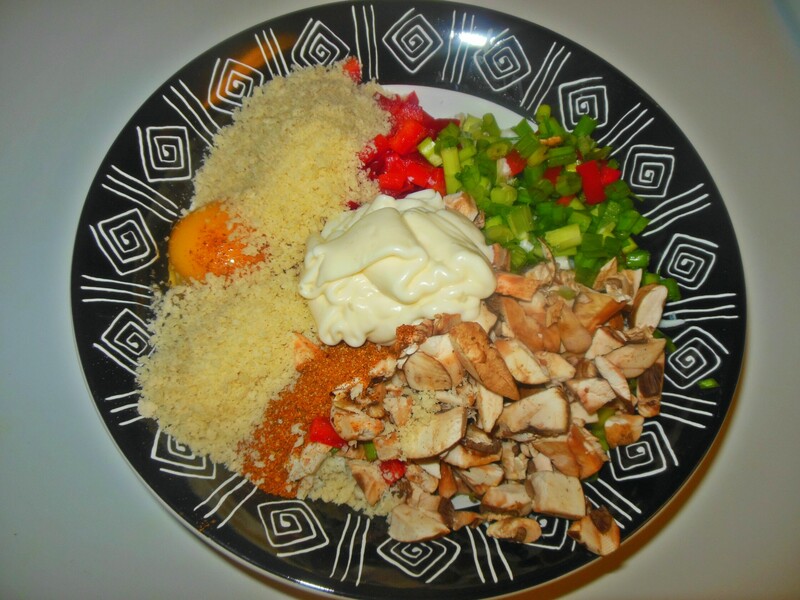 Gently fold ingredients together. 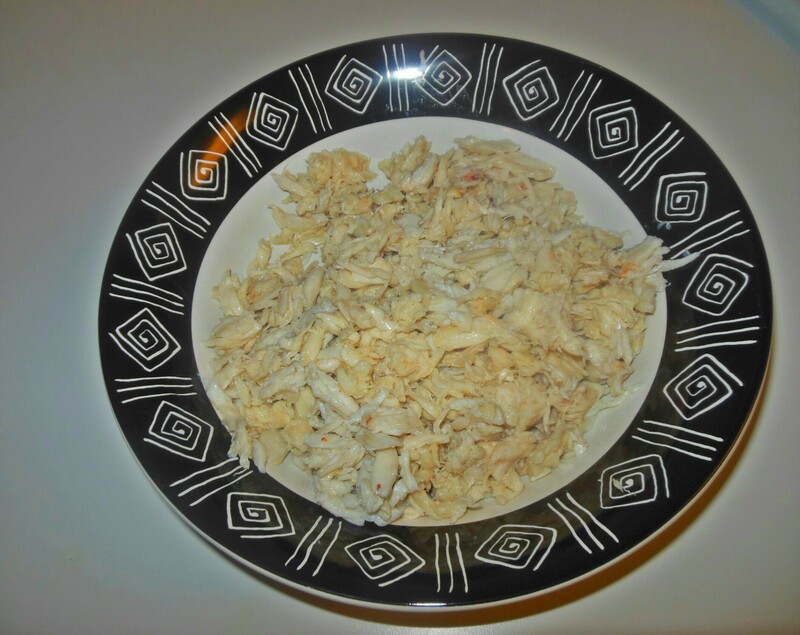 Try not to stir and whip the mixture too much because you don’t want to break up the lump crab pieces. Have a quick taste test to ensure the mixture suits your taste buds. Using about 2 tablespoons of filling, stuff portobello mushrooms. 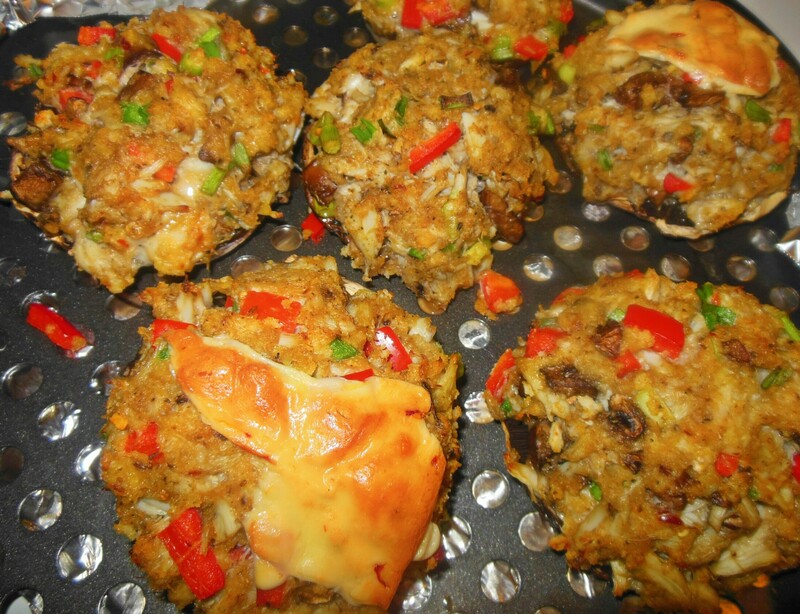 Place stuffed mushrooms on a baking sheet lined with aluminum foil. 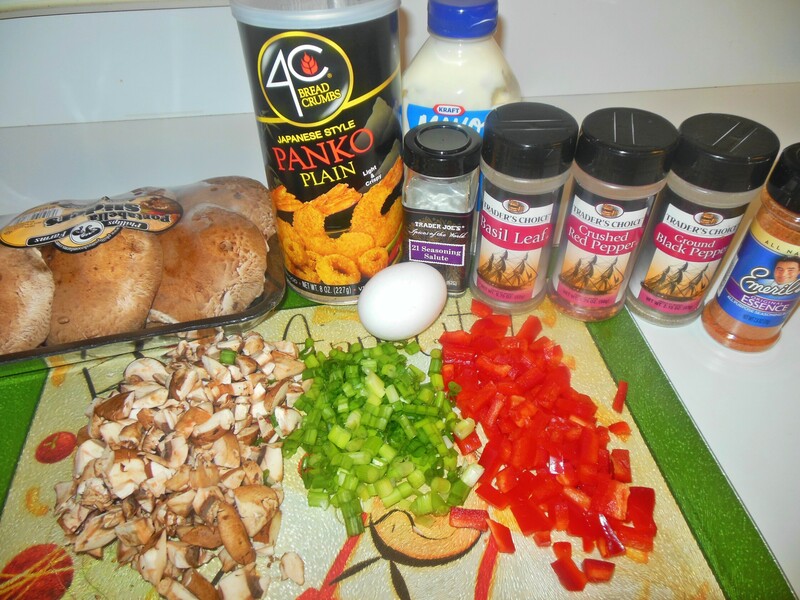 Bake stuffed mushrooms for 20-25 mins. Allow stuffed mushrooms to cool for a few minutes and enjoy with a side salad! Feeling crabby? 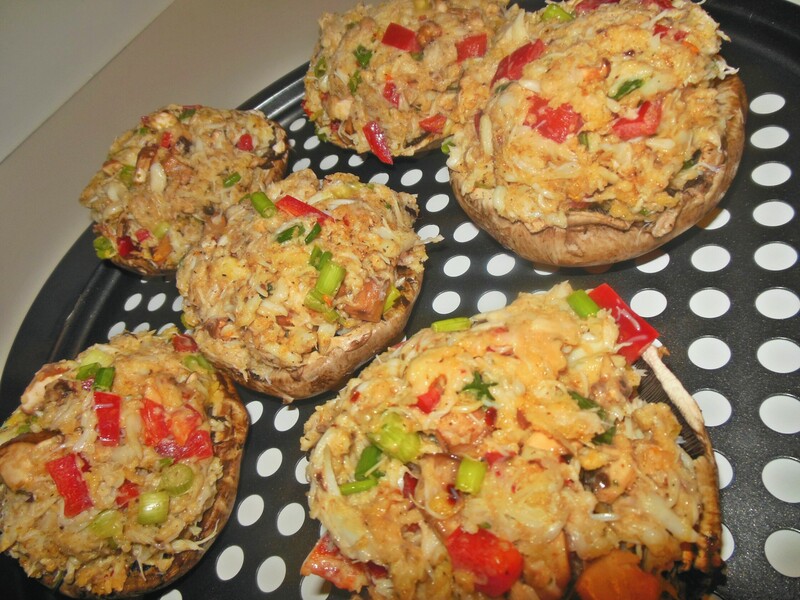 Give these crab stuffed mushrooms a shot and you won’t regret it!